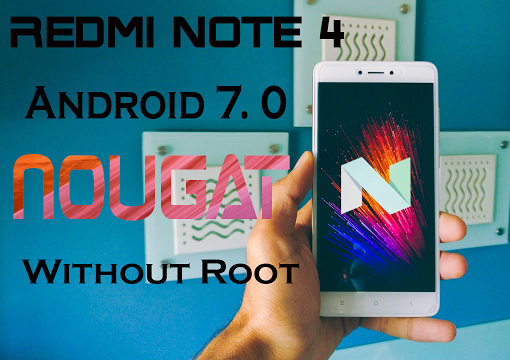 Hi, friends today we know how to install nougat in redmi note 4 without rooting the device.In this ROM you don’t need to root your device like all other article said. 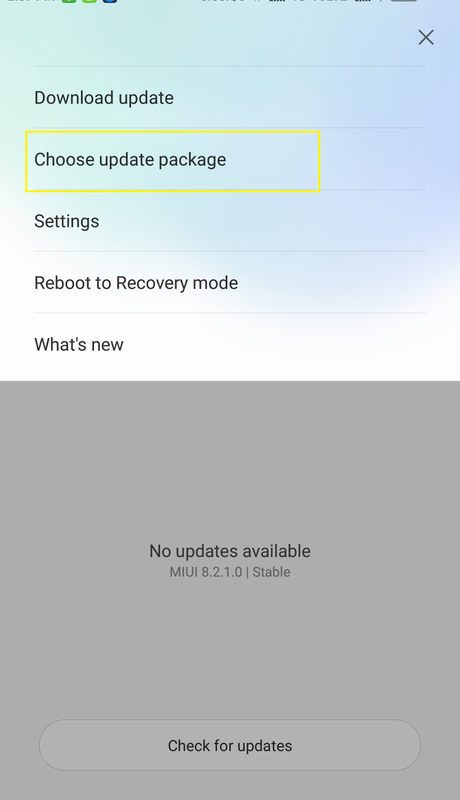 Well, friends, it is the simplest way to install the nougat in your redmi note 4 without root your device.This ROM for my friends whose don’t want to root their device or for those whose request was not approved for root.And also all you first know that the ROM we have installed it is the Developer ROM. What is Developer ROMs: – The Developer ROM is more like a Beta ROM it’ll have bugs, you get to try new feature earlier than other and also get root access(which is under warranty).And also you companies release developer ROMs before releasing the stable ones later.The aim of the developer ROMs to find any bugs in the ROM.So, all the user of the developer ROM act as the beta user and reported they find in it. 2.You should also take a backup to be on safe side.Go to setting➡Additional setting➡Backup & reset➡Local backups➡Backup and backup the apps/data. 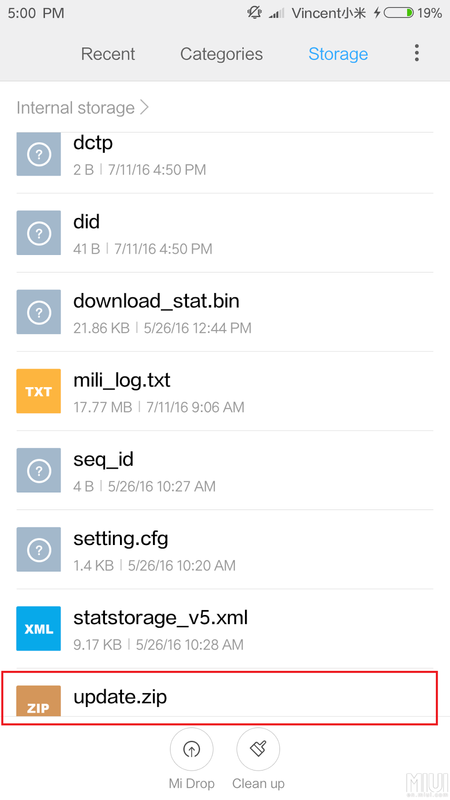 Then a backup file will be created, check the backup go to the Explorer➡ Internal storage➡MIUI➡Backup➡All backup. Copy the recent backup file into your PC or USB OTG. See Also:[Guide] GTA IV 4K Ultra Graphics ENB Mod Free Download. Step1: – Download the Developer ROM for the redmi note 4 [From here]. Step2: –After downloading the ROM on your computer then rename the downloaded ROM file to ‘update.zip’ on your device. Step3: – Now connect your device to your computer or laptop by via a micro USB cable, copy the downloaded ROM file which renames in step 2 and pastes in your redmi note 4 internal storage. Step4: – Now go to the updater and on your redmi note 4 and click on the three dots in upper right corner and select the ‘choose update package’ in the menu.After clicking on the option then select the file ‘update.zip’ where you save it. Step5: –After the selecting the ROM the updater Decrypting the ROM.After Decrypting the ROM it ask you to erase data SO, you have to backup your all data firstly. Now after all the step and erasing the data the phone start to update into nougat it may take time.After the installation, the phone is switch on and you want to setup your phone. After all, the thing you notice that nougat is not installed on your phone.Then you have to go into the updater on your phone and you see a 120mb update is coming, this is the security patch update.After the installing the update again go into the updater and you see another update, this update is the nougat update.The update is 1.43GB this may take some time to download and installed after its successful installation your phone have the nougat. And thanks to all my readers.We are trying to give you this process in an easy possible way as we can.If anyone of my friends facing problem in this process, So without any problem ask by commenting in the comment box and don’t forget to share this guide with your friends on social media like facebook, Google plus and anywhere.